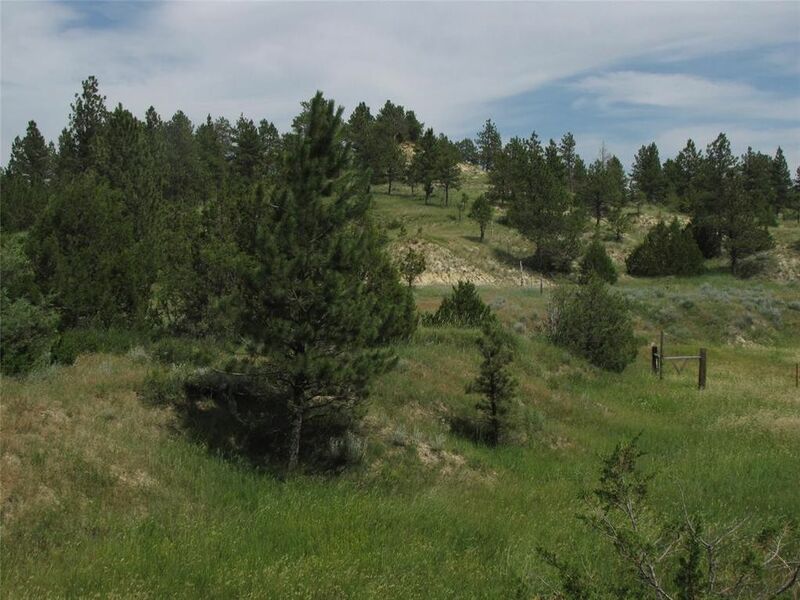 This 27 acre parcel offers the ideal mix of trees, grass, gently rolling hills and draws to give it character. Located about 34 miles southwest of Miles City you will find a very quiet rural setting where the deer and antelope still do roam. The Yellowstone, Powder and Tongue Rivers are nearby. Property has power and phone along the county road, and a second road giving access to the other end of the acreage. Plenty of good build sites of either road.